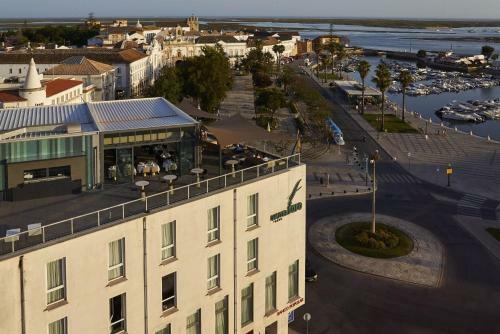 Set in Faro’s historic centre, Guest House Sao Filipe is just 7 km from Faro International Airport. 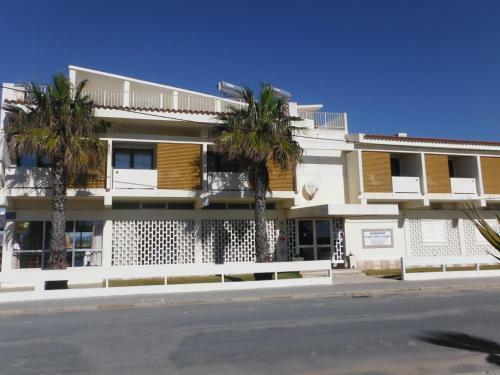 It features a 24-hour front desk and free WiFi throughout the property. 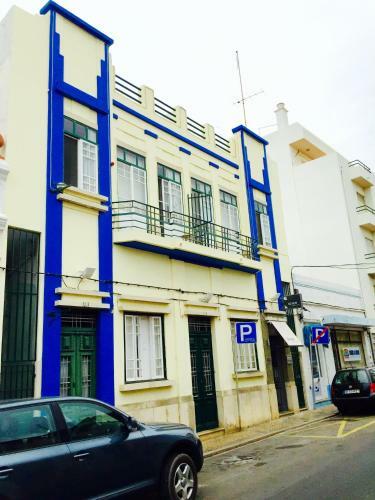 Rooms are air conditioned and offer cable TV.